The French kitesurfer, holder of the World Sailing Speed Kitesurfing record, joins the armada of Ulysse Nardin’s adventurers. 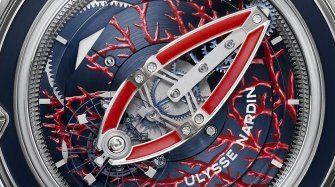 Watchmaker of the oceans, Ulysse Nardin announces a partnership with Alex Caizergues, the first to surpass 100 km/h on the water by sail power. With an impressive list of achievements to his name across all board sports, the French kitesurfer currently holds the World Sailing Speed Kitesurfing record, with a run averaging 107.3 km/h, or 57.98 knots (over 500m). Through sheer determination and perseverance, Alex Caizergues has carved out a career for himself, a life, in the world of board sports. 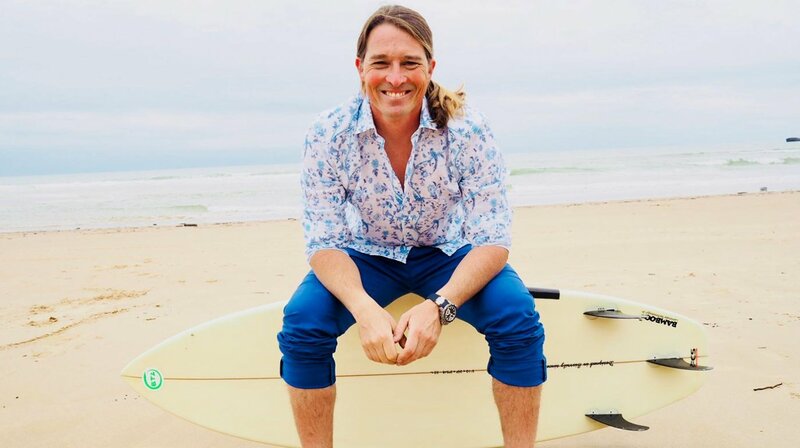 He is first and foremost a lover of adventure, both as an athlete and as a person because it is what drives him and gives him the strength to push past any limits. 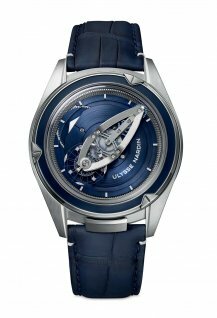 Given this, it was only natural for him to join the growing armada of Ulysse Nardin’s adventurers, because the brand sets its sights on modern adventurers, on the Ulysses of today, on those who love to break the rules, cast off their moorings and swim against the current. On Beautiful Freaks. “If it comes down to a choice between a session in a favourable mistral and a family lunch, I pick the kite”, says Alex, justifying himself. He goes on: “I live by the rhythm of the wind”. His is a life of sacrifices and determination. “You have to give everything to stay in the race. And it gets harder and harder every year because the level just keeps going up”. In kitesurfing, you’re on your own on the board, as well as against the stopwatch. 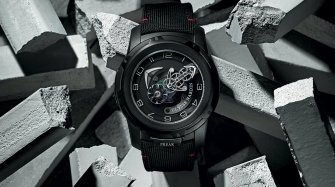 Athletes and watchmakers have always been connected. “Time is crucial to me and the synergy is real”, he concludes. 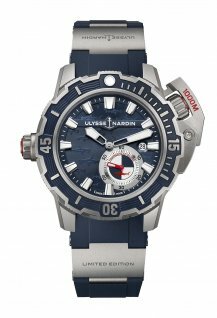 Alex Caizergues is accompanied on the water by Ulysse Nardin’s Diver Deep Dive, a sturdy and functional sports watch that is water-resistant to a depth of 1,000 metres. 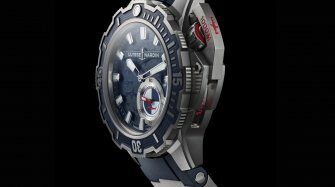 Powered by the in-house UN-320 calibre, the features of the Diver Deep Dive have been designed for extreme sports enthusiasts both under and on the water: a helium valve, a detachable titanium guard, an expandable and adjustable leather strap and a large bezel fitted with 12 notched teeth for easy manipulation. 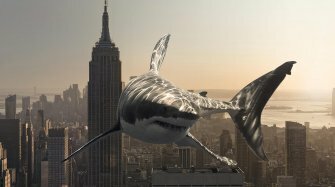 Its dial is decorated with 15 sharks, plus another stamped onto the caseback, to remind us that man only visits the oceans and that the sea belongs to the animals that inhabit it.